Fruttare Coconut and Milk Frozen Fruit Dessert Bars are super creamy and rich with real coconut pieces. 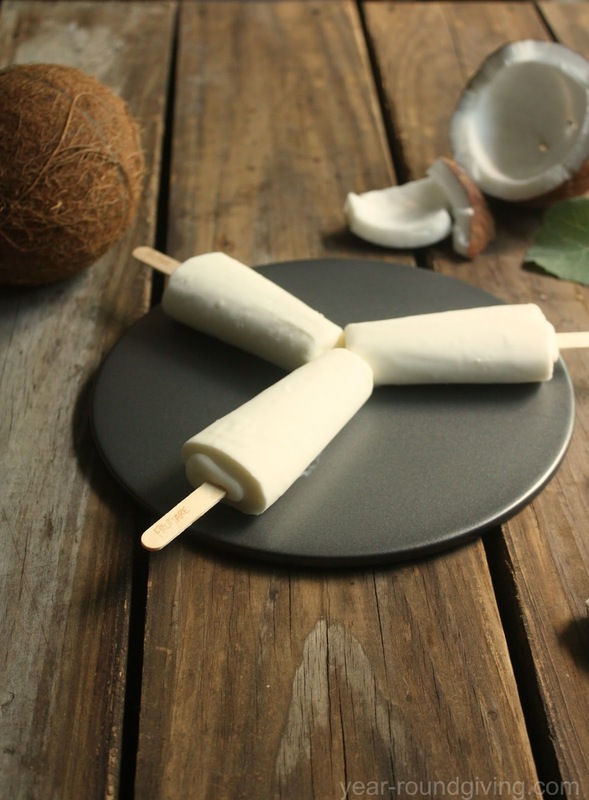 If you love coconut then you have to try this dessert bar. My love for coconut is REAL. I can not turn down anything with coconut in it. 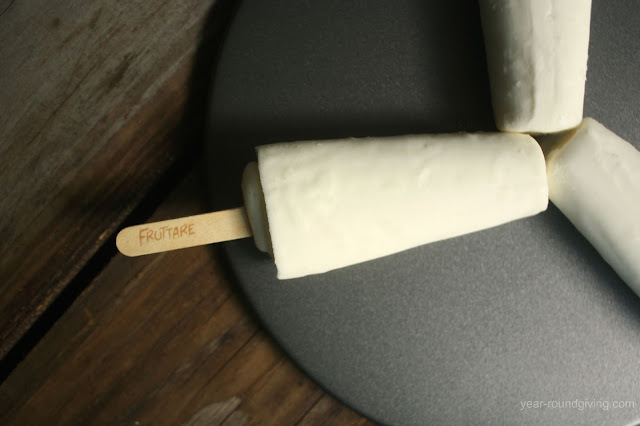 These Fruttare Bars have real pieces of coconut laced through the creamy sweetened milk. Fruttare Coconut and Milk Fruit Bars are made with sustainably farmed coconuts. How cool is that?! The Summer is almost over. Late Summers here in Maryland are cool and gorgeous. We spend a lot of time out on our deck. 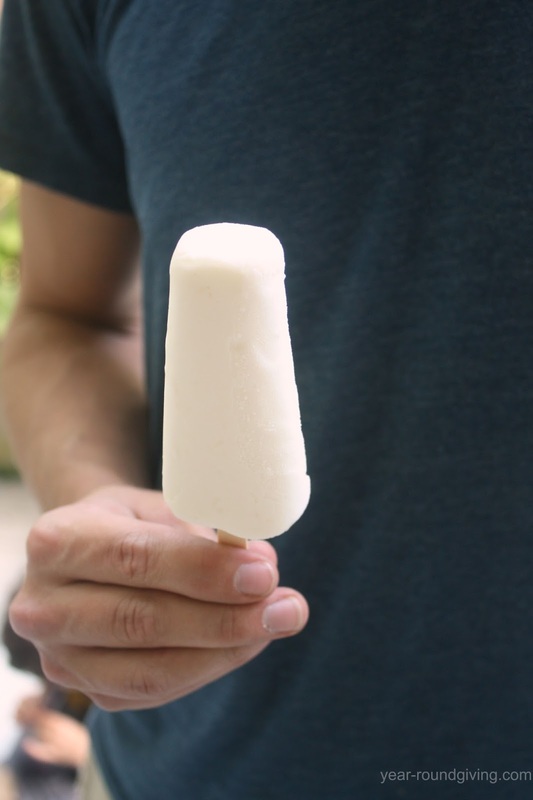 Our deck is the perfect place for a frozen dessert like these Fruttare Fruit Bars. After playing out in the yard or hanging out by our lake, our deck is the gathering spot. It is were we come to relax. 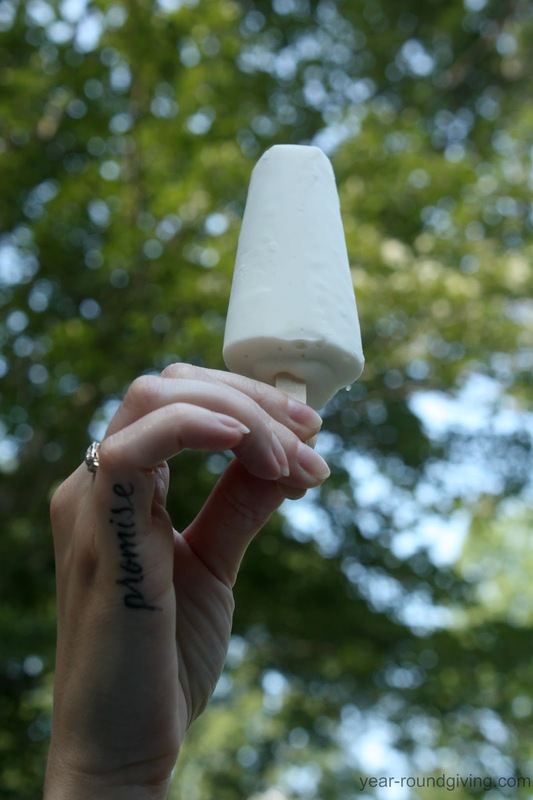 As everyone gathers, I can run inside and grab a 4 pack box of these delicious and refreshing fruit bars to serve. Everyone loves them! Fruttare fruit bars are made with the great-tasting fruit that comes from places we know and trust. Fruttare currently sources sustainably farmed strawberries, coconuts, bananas, and limes. They also come in many different fruit flavors so be sure to check them out online or in a grocery store.